Professor Mark Schwartz has been selected for the AAG 2019 Climate Specialty Group Lifetime Achievement Award. Congratulations! 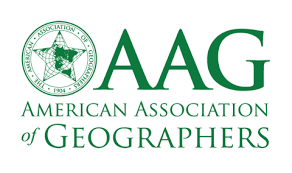 More information to come after the AAG Annual Meeting in April.